Teeth whitening is ideal for people who have healthy, unrestored teeth (no fillings) and gums. Individuals with yellow tones to their teeth respond best. Crowns can be made out of porcelain (tooth colored crown), metal (a gold or other metal alloy), or a combination of both. 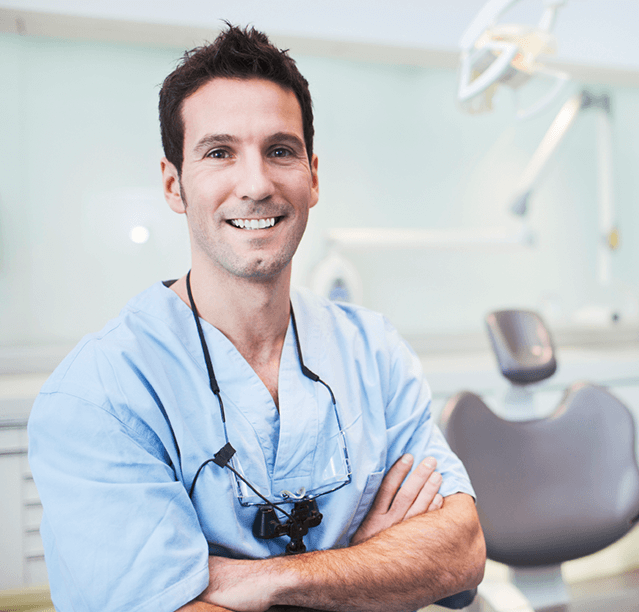 They are highly durable and will last many years, but like most dental restorations, they may eventually need to be replaced. 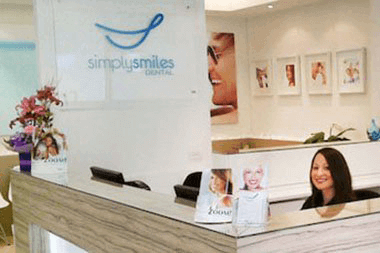 Orthodontic braces can improve smiles that are over-crowded, protruding, have cross bites or gaps and there are various treatments that can be used to gently force the teeth back into position. 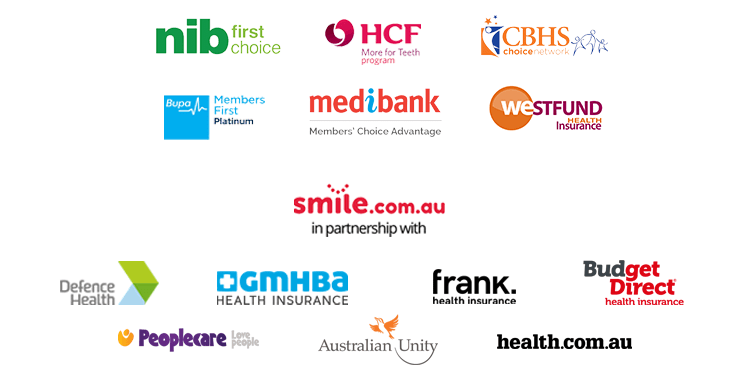 At Derrimut Dental, your smile, is our focus. 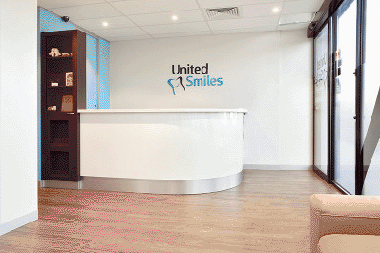 We are dedicated to provide you with the personalised, gentle care that you deserve as well as providing information that is helpful to make more informed decisions about your oral health needs at the affordable cost. Your teeth and gums need to last, so make sure you put them first. Limit acidic drinks like soft drinks, cordials and fruit juices. 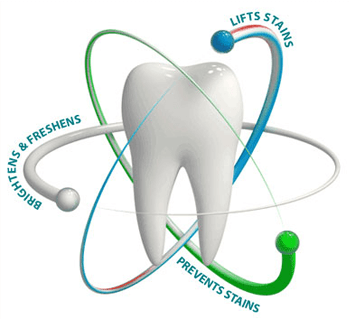 Food acids soften tooth material and dissolve the minerals in tooth enamel, causing holes (cavities or caries). In severe cases, teeth may be 'eaten' right down to the gum. © 2019 United Smiles. All rights reserved.